Summer is the perfect time of year to embrace classic prints & stripes are one of my favorites because they add an eye-catching element to any look. Even more flattering are the vertical striped styles I’ve seen in stores lately, which visually elongate your shape. 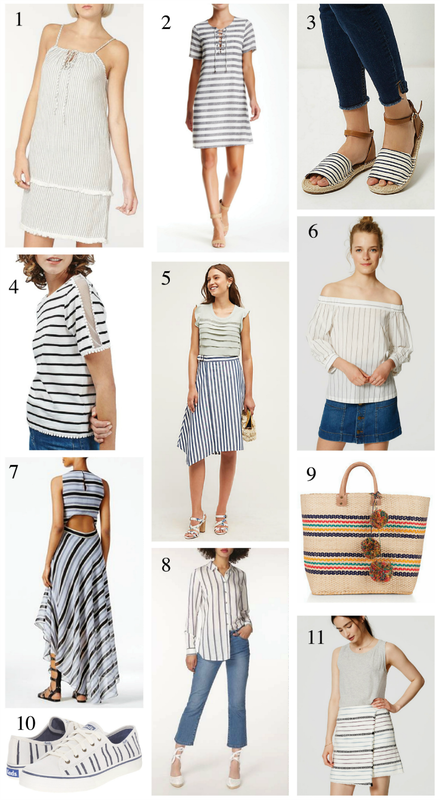 I’ve rounded up a few of my top striped picks for the season below & everything is under $75!